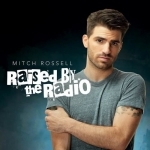 Garth Brooks is praising Mitch Rossell, the songwriter of his current single, “Ask Me How I Know.” Mitch got a big surprise when the superstar unexpectedly walked in to his radio interview to praise the young singer/songwriter. 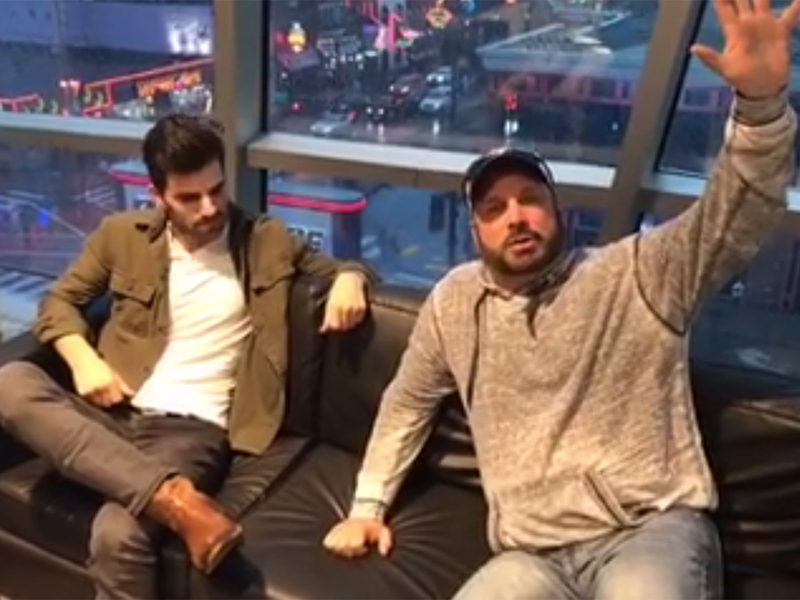 In the most recent edition of Garth’s Inside Studio G Facebook live series, the “Baby, Let’s Lay Down and Dance” singer filmed the moment when he surprised Mitch. “Are you kidding me right now,” the stunned Mitch said at the sight of Garth. The G Man joined Mitch on the air, where he continued to praise the new artist. “This kid is unbelievably talented. He’s going to make it in this town whether Garth Brooks is alive or not, because he’s here for the right reasons,” Garth said. Mitch is the sole writer of “Ask Me How I Know,” which marks his first major cut. The East Tennessee native recently released his own album, “Raised By The Radio,” and is currently opening for Garth on his world tour, as well as headlining his own shows across the country. Watch Garth surprise Mitch, beginning at the 6:30 mark.